Transform your images into a flourishing online business! Enter the code on the right into the box on the left. Try your website free for 90 days. You can stop searching...you've found the world's most powerful websites for photographers and visual artists. 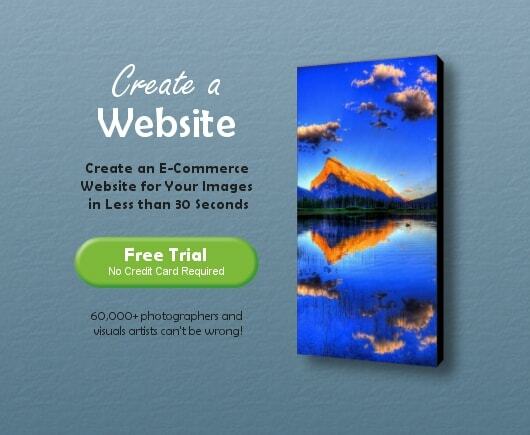 With absolutely no programming experience required, you can create a professional artist website in minutes and immediately begin selling prints and greeting cards to a worldwide audience. Yes - really! Your website is built using the same technology that transformed FineArtAmerica.com into the world's fastest growing art site and earned the devotion of tens of thousands of photographers and visual artists all over the world. The features that we provide are simply unbeatable... and so is our price! Don't believe us? Take a guided tour. When you open an account with Artist Websites, the first thing we do is instantly activate your website! You get to choose the URL of your website (e.g. abc.artistwebsites.com), and as soon as you press submit on our sign up form, your website is instantly up-and-running on the internet. Yes - we can really do that! Want to change the appearance of your navigation menu? No problem. Want to upload images, blogs, events, and press releases? No problem. Your website is fully customizable and requires absolutely no experience to make changes. You can make changes and create beautiful webpages in seconds using your online control panel. Upload your digital photos and instantly create beautiful artwork pages which are meticulously designed to encourage sales and attract high search engine rankings. 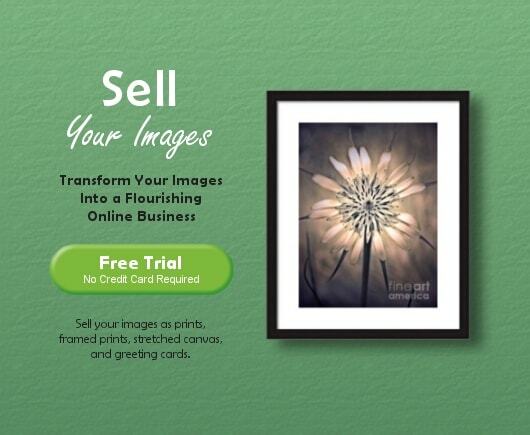 You can start selling prints of your artwork immediately - yes, immediately! Simply set your prices for all of the available print sizes, and you're instantly in business. Your website is powered by FineArtAmerica.com, the world's largest, most-respected giclee printing and framing company. We take care of processing all your orders for you. It's really that simple. Create HTML e-mails in seconds, send the e-mails to everyone on your e-mail list, and then track to see who opens the e-mails! Each e-mail can be customized to include your headshot, samples of your artwork, images from other websites, and more! In order to sell prints online, you need your webpages to be visually appealing... user friendly... optimized for search engines... and designed to draw in your visitors and encourage them to place an order. Each Artist Website has its own built-in search engine that allows your visitors to quickly search for images by keywords. Your search engine is the exact same search engine that has transformed FineArtAmerica.com into the world's fastest growing art website. You can upload as many images to your website as you want to... and you can group your images into an unlimited number of galleries in order to make it easier for visitors to browse by common themes. There are absolutely no limits whatsoever. Allow visitors to view full-resolution previews of your artwork in order to help them make buying decisions. This unique preview algorithm allows visitors to see the finest details of your images while still protecting the original files from theft. Add watermarks to your low-resolution images for added security. Upload your upcoming events to your online calendar, and they'll automatically get included the Fine Art America weekly newsletter, as well. Fine Art America has developed a unique algorithm which allows the newsletter to automatically detect the location of the e-mail recipient and then instantly tailor the content of the newsletter to that location (e.g. Chicago). Have you been in the news recently? Post your press releases to your website, and we'll also post them to Fine Art America for increased exposure and automatic inclusion in the FAA weekly newsletter. Post art-related blogs on your website and receive immediate feedback from the members of FineArtAmerica.com. Use the Artist Website FaceBook application to automatically post announcements on your FaceBook wall each time you upload artwork to your website! There is simply no easier way to keep your friends, family, art collectors, and colleagues up-to-date regarding your recent uploads to your website. With a few simple clicks, you can add a full-featured shopping cart directly to your personal page and/or fan page. 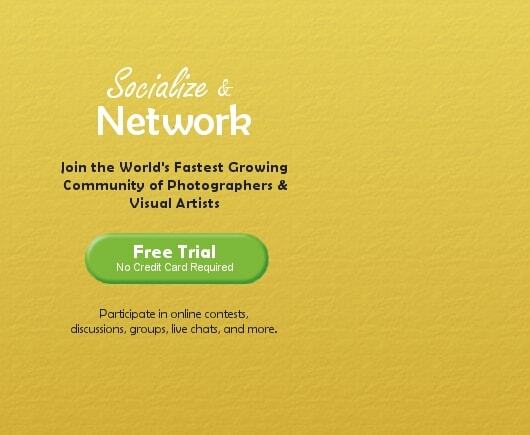 Your Facebook friends and fans can then browse through your entire portfolio without ever leaving Facebook! Join one of FineArtAmerica's member-moderated art contests or create your own! Join one of our FineArtAmerica's member-moderated art groups or create your own! You website keeps track of visitors who view your artwork pages. At any time, you can login to your site and view comprehensive data regarding your visitors. Each time someone posts a comment on one of your images, you'll be able to see it on your artwork page and on your control panel statistics page. Also, at the end of each day, we'll send you an e-mail summary of all your comments for the day. This is the most powerful feature available anywhere online... and no other artist website can match it. Each time you upload new content to your website (i.e. images, events, press releases, etc.)... the content also gets uploaded to FineArtAmerica.com - instantly! Fine Art America attracts millions of visitors per month and is the world's fastest growing art site. Everything that you put on your website will be instantly visible to the millions of art collectors and enthusiasts who stop by FAA each month! Have you ever been at an art fair and wished that you could hand an ordering catalog to a prospective buyer? Something that shows all of your available artwork, sizes, prices, and ordering information... now you can! Have you ever wanted to license your artwork for use on television? Artist Websites has been selected to provide artwork for ABC's television series, Desperate Housewives, as part of a pilot program that's going to revolutionize the way that artwork is licensed for use on television.